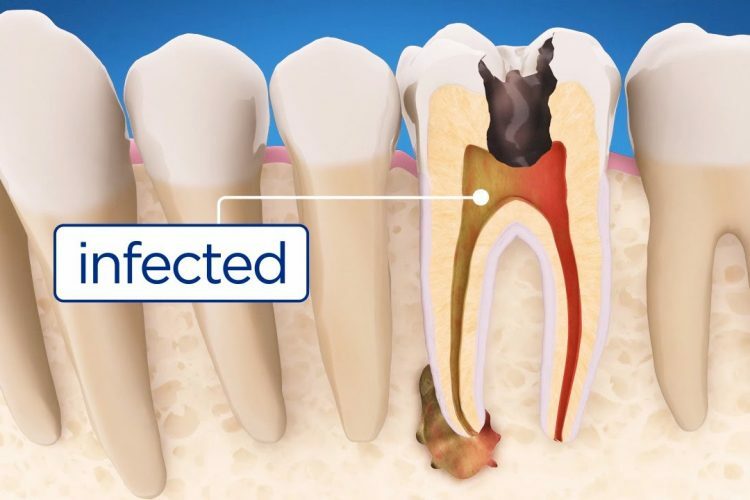 Root canals remove the infection to prevent it from spreading. Often the minimal discomfort from recovery pales in comparison to the pain you experienced before your tooth was treated. By removing the infection, we also remove the cause of your prior pain, giving you the relief you’ve been needing. At The Newport Beach Dentist, Dr. Haroonian skills include digital root canal technology, which makes this process faster, more comfortable and, in many cases, more thorough than conventional root canals. Pulp capping is an alternative to root canals that’s useful when the infection has yet to penetrate the pulp. Pulp capping can also prevent a large dental filling from getting too close to the nerve. After your root canal therapy, a dental crown will need to be placed, to protect your remaining healthy tooth from additional wear and damage. A dental crown will restore the look, feel and function of your smile. If you’re experiencing the symptoms of a tooth infection, contact our office right away to schedule a same-day appointment.